Please email the Access Bars Dazzle for a reduced payment link for youth 16 & 17 years of age. The minimum age to apply to become a facilitator with Access Consciousness is 16 years of age. Please be sure you are logged into your account (the person applying) when you pay. Please take a moment to read through the application process below before you make your purchase. 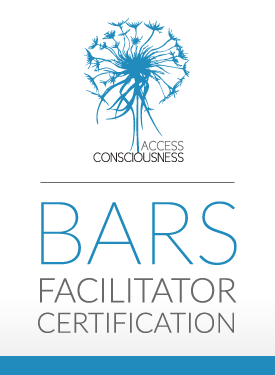 Are you a first-time Access Bars Facilitator applicant? Please pay the Access Bars Facilitator certification fee by adding to cart above. We are truly grateful for your choice to create more consciousness on the planet! If you have trouble purchasing this product, please email Shop Support for assistance.